The TP4-20 system was conceived to offer the best cost/performance ratio for small and medium systems typical for residential users, but with a wide range of applications useful also to the commercial and professional sector and for holiday homes and villages. 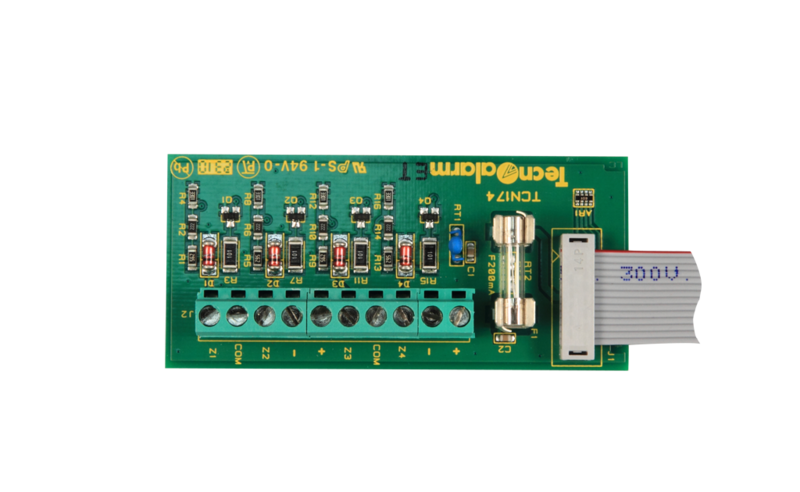 Even if the TP4-20 is designed to manage a maximum of 20 zone inputs, it offers a series of performances that are normally exclusive to top of the range systems, such as the integration between wired technology and a dual band radio transmitter operating on a 433/868 MHz frequency. The control panel comes complete with every function: a GSM or PSTN telephone board allowing the user to monitor all system events; immediate alarm verification thanks to the RDV technology (international patent); the interactive connection to manage the system remotely through a voice menu. User friendliness is guaranteed by elegant wireless keys and by the LCD console, which help the user monitor and operate the system. 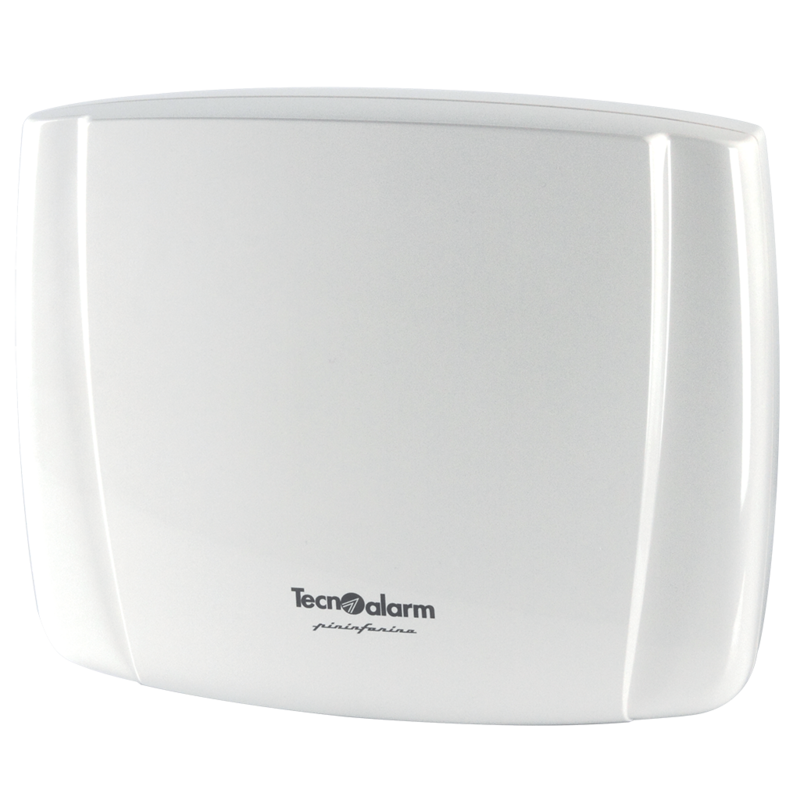 The TP4-20 is completely remote controllable by the installer via telephone for any maintenance and technical support.